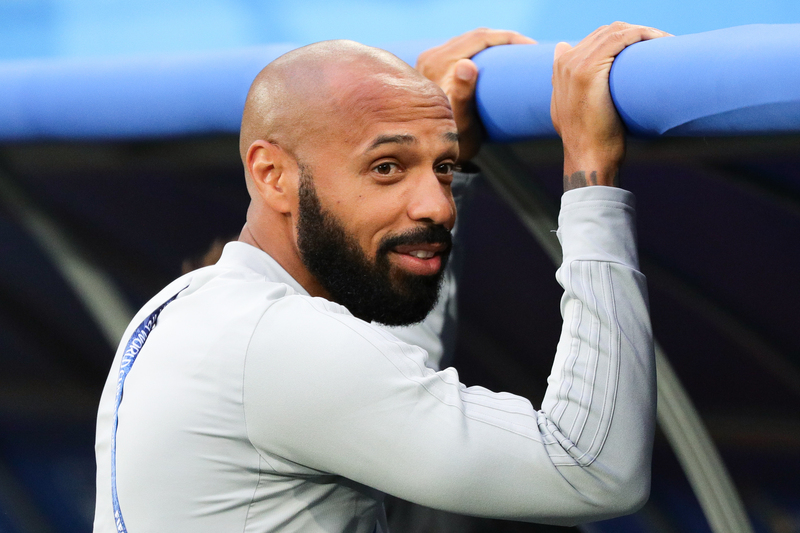 Thierry Henry has officially been appointed the new manager of Monaco after the club&apos;s sacking of Leonardo Jardim. 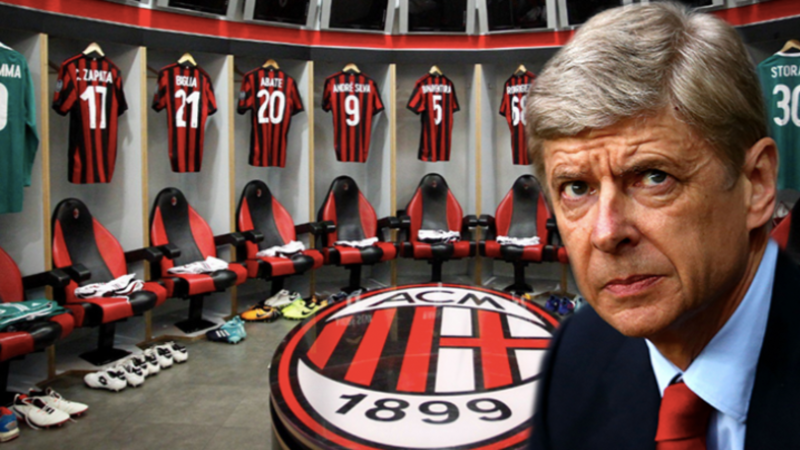 The former Arsenal striker and assistant coach of the Belgium national team had previously been heavily linked with Aston Villa following the sacking of Steve Bruce, but has returned to the club where he started off his career, for his first job in management. 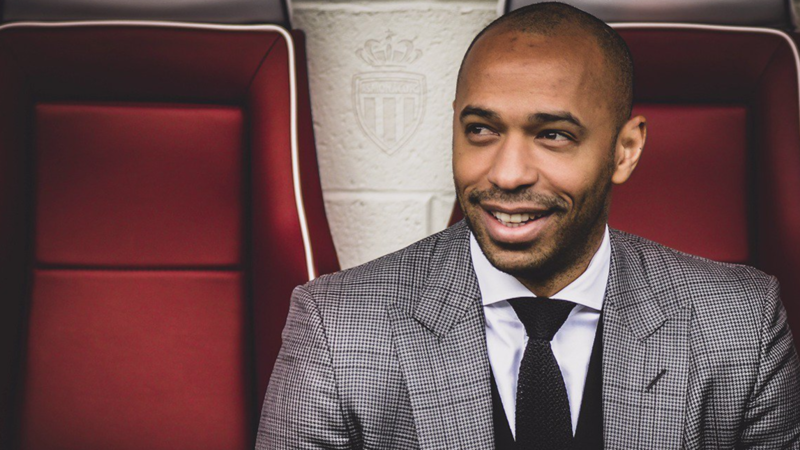 :page_facing_up: @ThierryHenry is the new coach of AS Monaco. Henry scored 28 goals in 141 games for Monaco between 1994 and 1999 before moving to Juventus and then Arsenal, where he cemented his place as one of the best players in world football - scoring a ridiculous 226 goals in eight seasons in North London. The World Cup winner has been wanting to get into management for a while now and elected to take the vacancy at the Principality club, signing a three-year deal. He&apos;s enlisted some help from Arsenal as well - with Patrick Kwame Ampadu leaving his role within the Gunners&apos; Academy to become part of Henry&apos;s coaching staff. Henry will take charge of training for the first time on Monday and has already expressed his excitement over getting started. 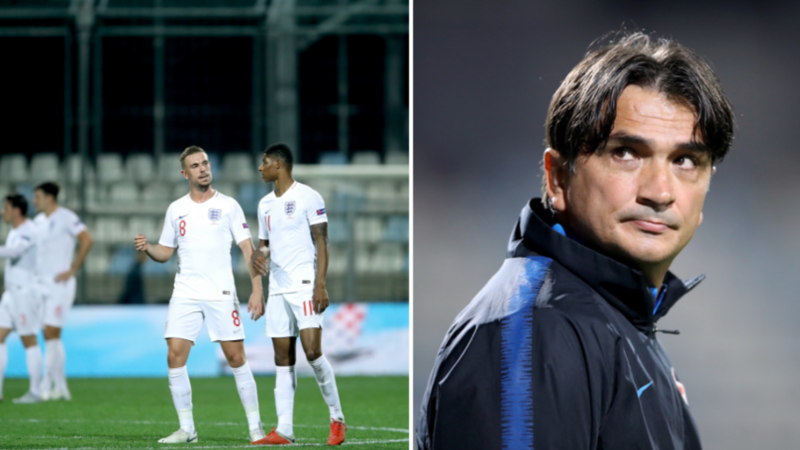 "In the first place, I thank AS Monaco for giving me the opportunity to coach the team of this club which is so special to me," he told the club&apos;s official website. "I am very happy to come back to AS Monaco and extremely determined to meet the challenges ahead. I can not wait to meet the players to start working together."